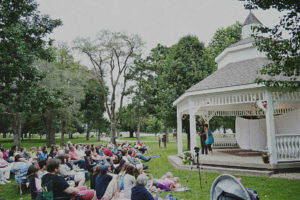 The Attic Theatre, a non-profit organization, exists to enrich families, individuals and our community as a whole by providing positive artistic experiences in the performing arts – including excellent, affordable, and edifying entertainment, performance and educational opportunities for theatre patrons and participants of all ages. “So whether you eat or drink or whatever you do, do it all for the glory of God.” That is why we do what we do. Just as 1 Corinthians 10:31 reminds us of the purpose of our very existence, The Attic Theatre strives to glorify God by presenting positive and wholesome messages through the theatre arts. Sometimes those messages are delivered through productions with difficult lessons, encouraging portrayals or humorous examples. Over the years, our productions have helped build character in children, develop talents in adults, and provide quality entertainment for audiences. 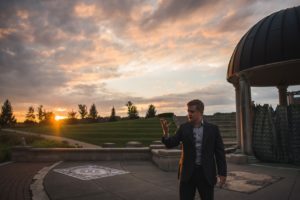 Our purpose is to be a center for creative work that enriches, invigorates and transforms artists and audiences – all while pointing them to qualities that glorify God and serve our fellow man. Although The Attic Theatre was incorporated in 2016, we have a long history of providing opportunities for youth to learn and perform in the arena of the theatre arts. In an attic, in 2008, a few children and their young director performed Rumpelstiltskin. They expanded their next play into the living room and a local library, when they performed Alice in Wonderland. It was a smashing success according to the parents and friends in the living room where it was performed. Little did they know at the time that it would grow into what it has become – a thriving theatre company incorporating the skills of professional and amateur actors and crew with a scheduled season of performances. The addition of adults into the shows, however, has not diminished our goal of reaching young people and introducing them to the theatre. That’s why we continue to host an annual week-long Theatre Camp to train youth in the skills needed to assemble a successful performance. 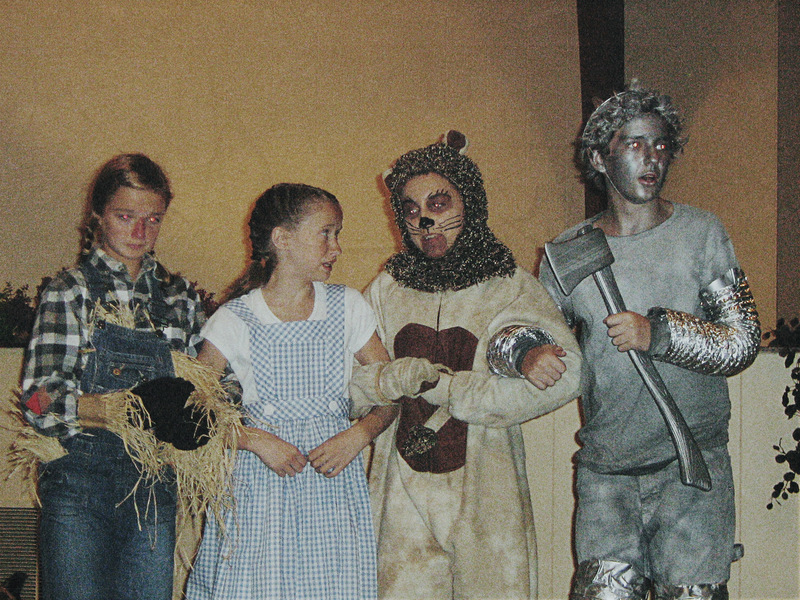 Some of our past productions include, The Wizard of Oz, As You Like It, The Philadelphia Story, Macbeth, The Lion King, Julius Caesar, Nanny McPhee, A Midsummer Night’s Dream, Tale of Despereaux, Much Ado About Nothing, and many others! We have come a long way from an attic and that young director from 2008, Rebecca Roy, is now our executive director, but from those humble roots has sprung a theatre company that now includes dozens and performers, directors, technicians, production assistants, costume and make-up artists and a back-stage crew all preparing quality entertainment for audiences of hundreds each year. As proud as we are of our history, we are even more excited about what lies ahead. We invite you to partner with us today as we build on our past and launch into the future.